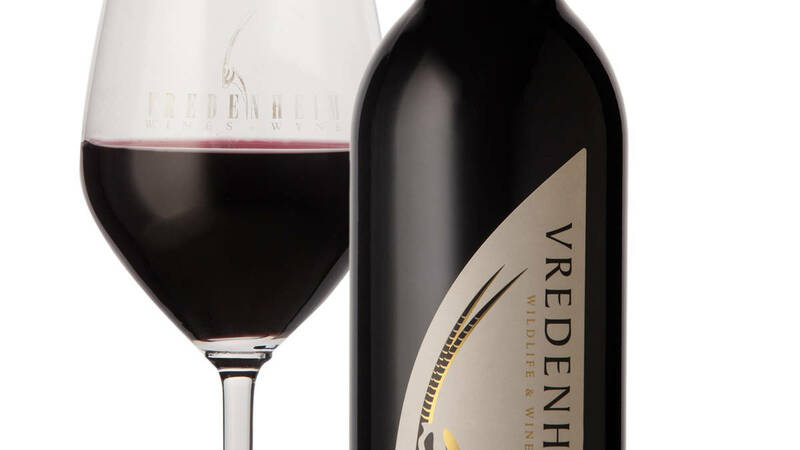 Set alongside Hudson’s Restaurant, our Tasting Room is the perfect place to enjoy your first introduction to Vredenheim’s range of wines. Offering seating at the counter or at large tables, we are able to accommodate groups of any size, from romantic tastings for two to tour group visits. Our Tasting Room also shares the stage with our Gift Shop, giving guests the perfect excuse to browse around whilst enjoying a wine tasting. From calendars and curios to jewellery, toys and art, and everything in between, there’s really something for everyone! Pensioners can pay on arrival, no need for a online booking. Things to BringRemember to bring your camera and some money as we have more then the Big Cats and wine tasting at Vredenheim. Guests or SpectatorsWe also have 2 restaurants where your guests are welcome to wait while you are on the tour and wine tasting. 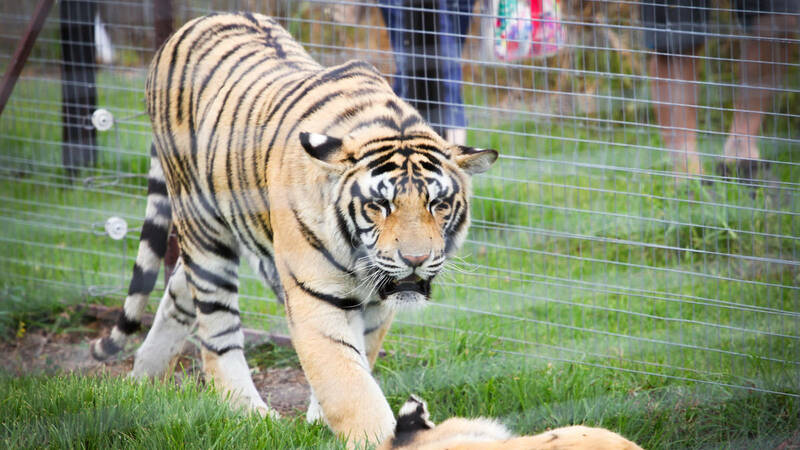 InclusionsA guided tour of the Big Cats Park at Vredenheim followed by a tasting for any 5 wines of your choice. Children under 18 only pay for the cat park tour and are not allowed to participate in the wine tasting. The park is open daily, Monday to Sunday, from 9am until 4pm. 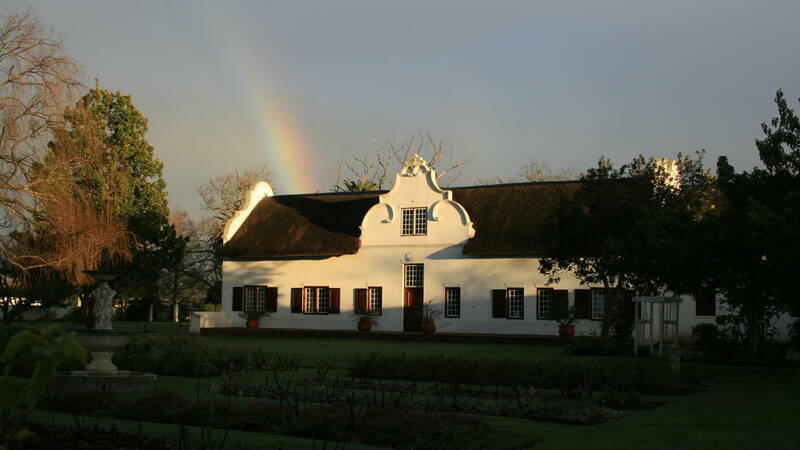 We also offer guided tours (great for big groups, schools and winelands tour groups). 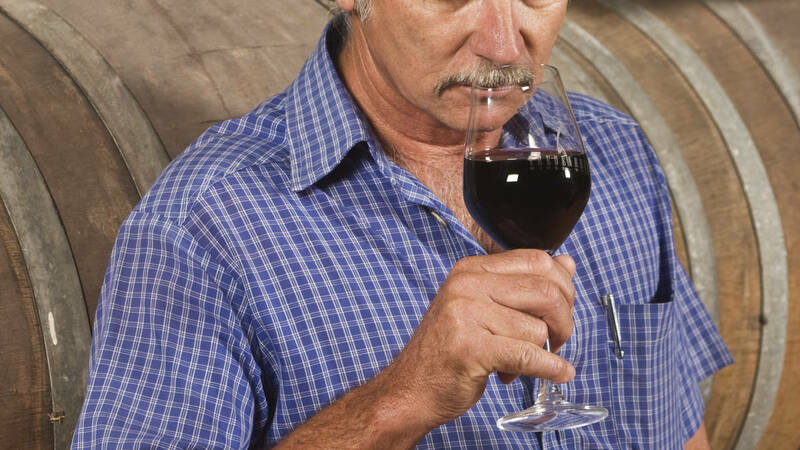 The wine tasting is open daily, Monday – Sunday, from 9am – 4.30pm. Cat feeding is at 11am & 3pm.